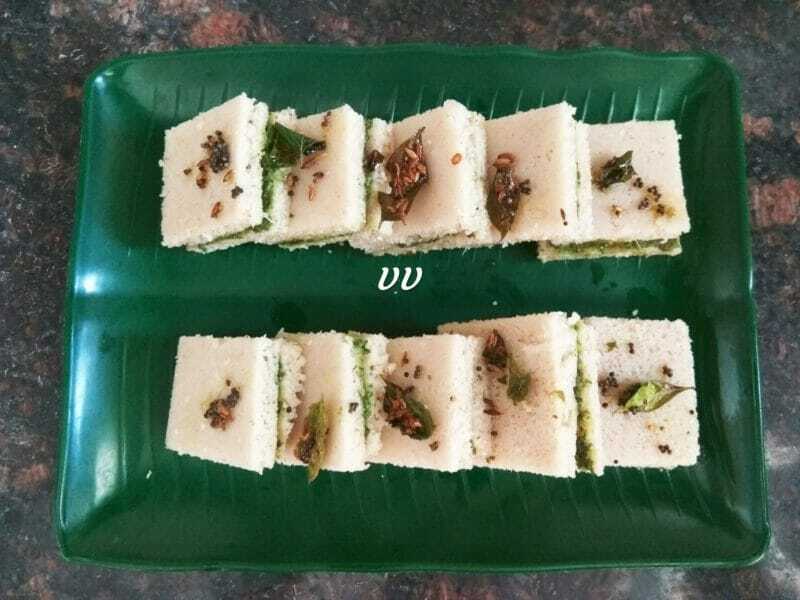 In the kids friendly snacks series, today I am sharing a very healthy, tasty and easy burfi recipe. 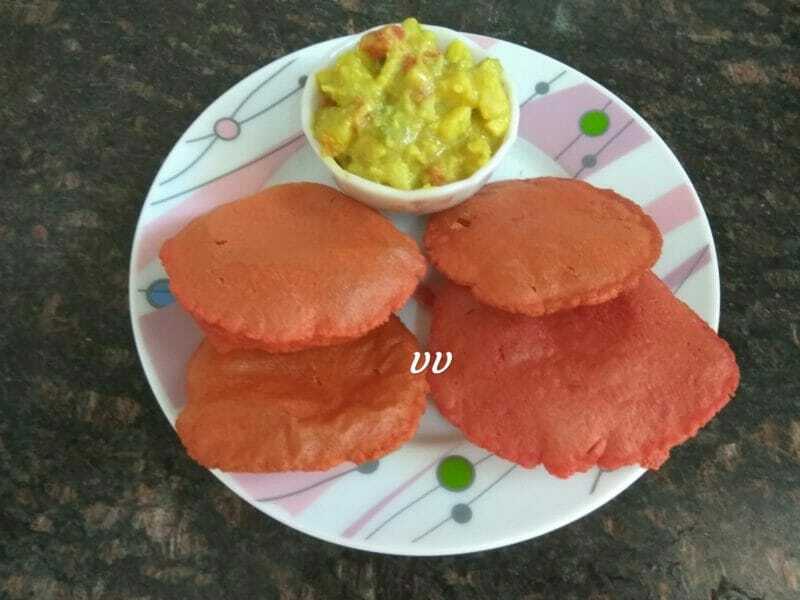 It is made using legumes, millet, organic jaggery and ghee. 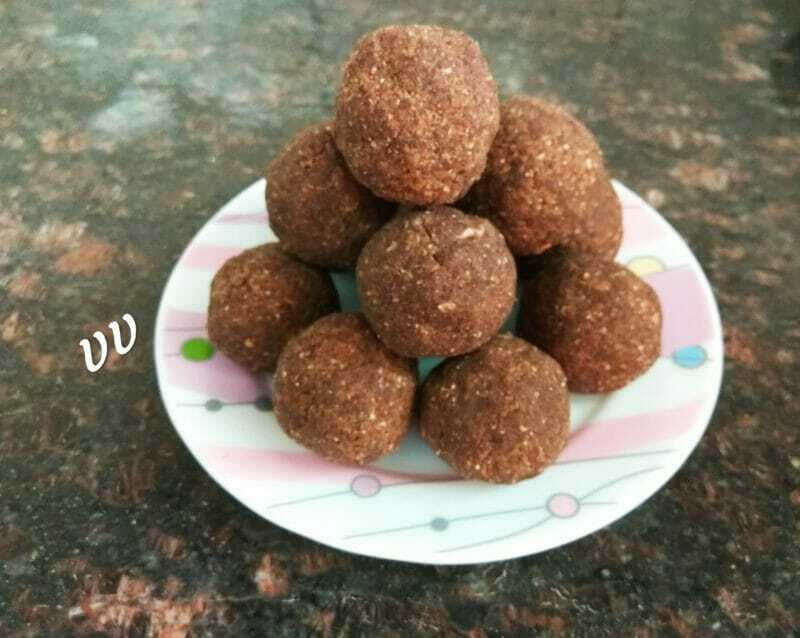 Instead of sugar loaded sweets made with refined flour, try this healthy recipe and satisfy your kid’s sweet cravings! As the summer vacation has started, children are at home and they demand some tasty chatpata chaat items often! I am going to share a few chaat items made with millets in my next few posts. Nachos is a Mexican dish which consists of crunchy chips usually served with cheese, olives, jalapeño peppers, sour cream and salsa. The chips are usually made of corn flour/Makkai atta. 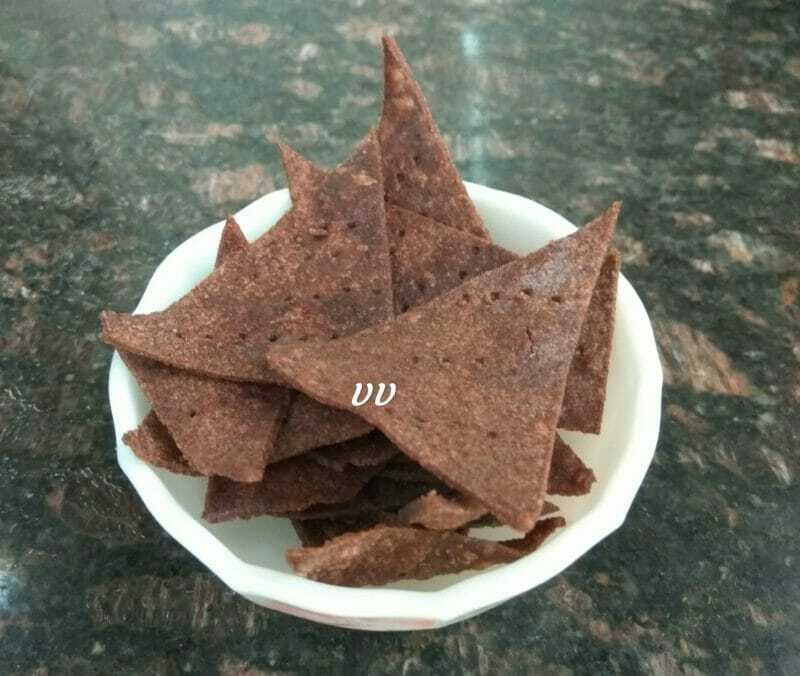 The same crispy chips are possible with our nutrition packed ragi flour. 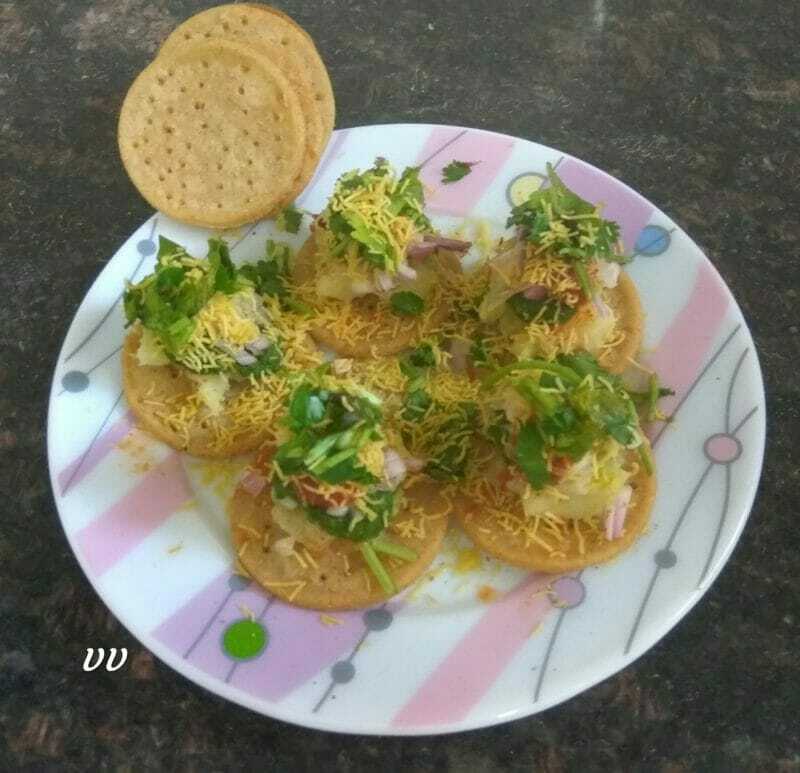 Try this crunchy chips and and serve nachos with your favourite toppings!